The European Commission yesterday (8 December) offered Denmark continued partial access to Europol’s database even though the country voted against full membership of the police organisation, which fears new terror attacks across Europe. Brussels’ offer to the NATO member state comes after Europol on 2 December warned Islamic State group militants could be on European soil, evolving their tactics to attack soft targets and using deadly car bombs. 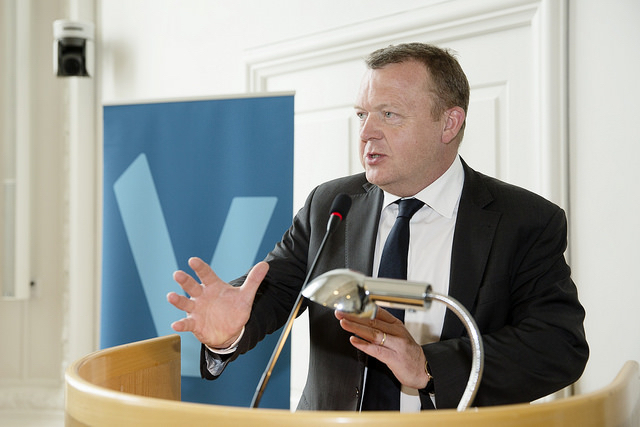 “It’s not as good as if we were a full member, but it’s an agreement that could work,” Prime Minister Lars Løkke Rasmussen told reporters after meeting with other Danish party leaders. EU member Denmark voted to keep its opt-out from the bloc’s justice rules in a referendum last year, meaning the country will need a separate agreement to access Europol information when new EU regulations come into force in May next year. 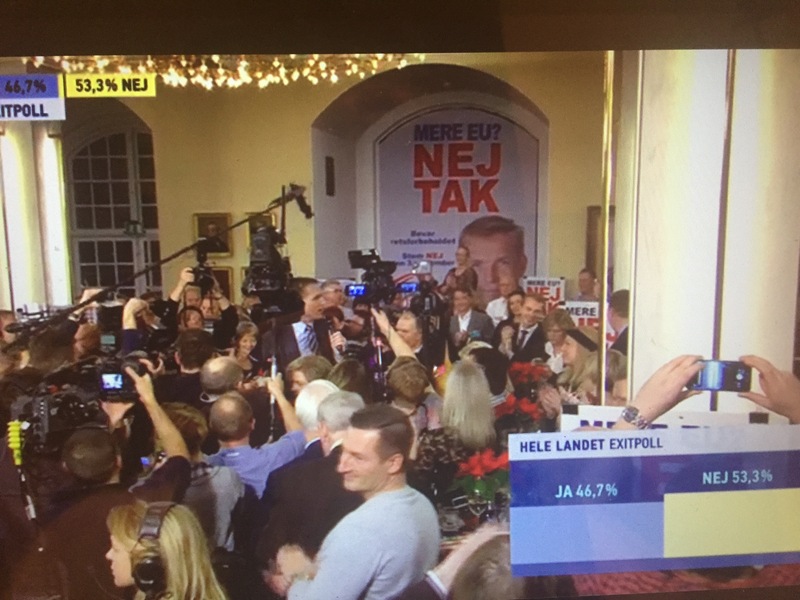 Danes voted against adopting a ‘flexible’ opt-in arrangement on EU justice legislation in a referendum on Thursday (3 December). Parties said the ‘No’ result was due to a Danish refusal to give up more sovereignty to the EU. 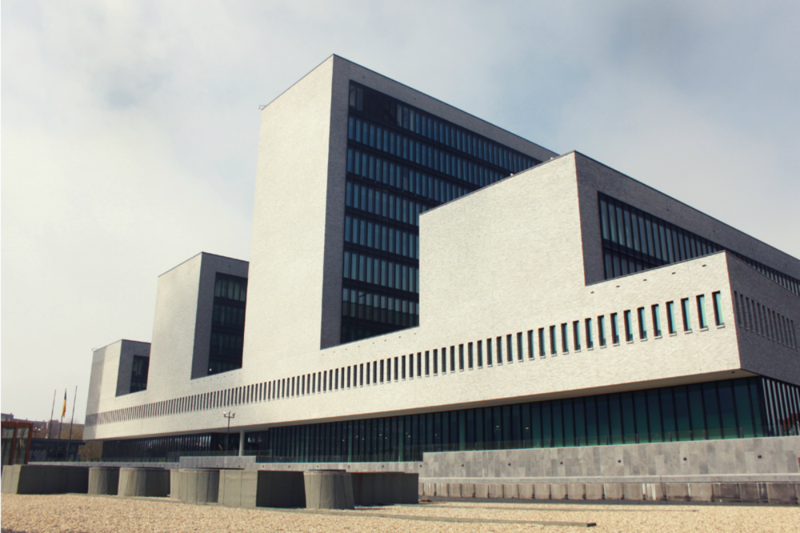 Under the draft agreement presented to lawmakers, Danish police will have indirect access to Europol’s information system and would have to go through a liaison officer to run searches. 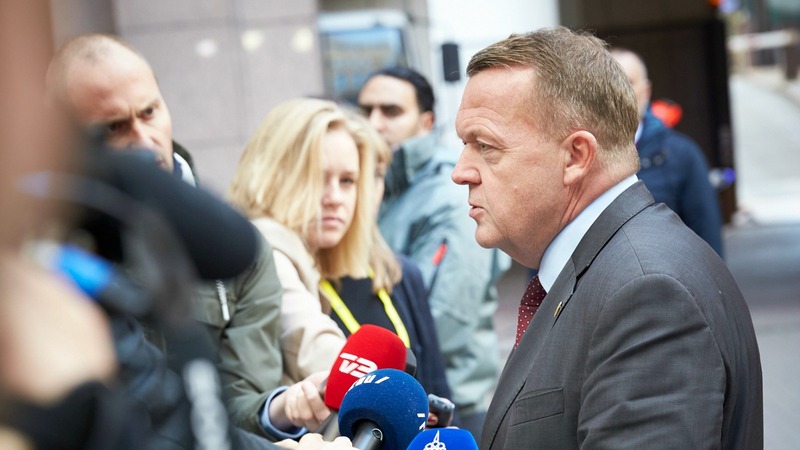 Denmark will not be able to stay in the European police cooperation organisation, Europol, after the country voted ‘No’ last week to a flexible opt-in arrangement under EU Justice and Home Affairs laws, Danish Prime Minister Lars Løkke Rasmussen confirmed on Friday (11 December). It would also have to remain a member of the EU’s passport-free Schengen zone, prompting the eurosceptic Danish People’s Party – a key government ally in parliament – to say that it had to “discuss” the issue before taking a position. Denmark will impose temporary border controls at the country’s southern border with Germany, Prime Minister Lars Løkke Rasmussen announced at a press conference today (4 January) . 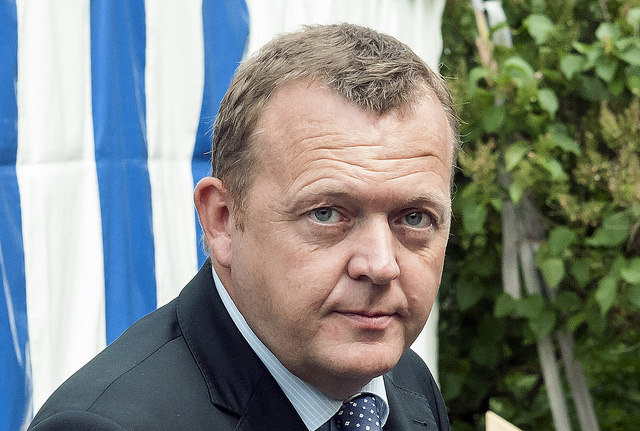 Rasmussen, who campaigned for Denmark to lift some of its EU justice exemptions in the 2015 referendum, admitted that the new arrangement could become problematic in the future. New technology could make it possible “for the individual policeman out in the car (in other countries) to search these databases directly”, putting Danish police at a disadvantage when they have to go through an intermediary, he said. These exemptions allowed the government to hold another referendum one year later, in which Danes finally said “yes”. In the December 2015 referendum, voters rejected a proposal to lift some of the exemptions, stepping up the country’s participation in EU police and judicial cooperation. Access to the data of intelligence services from the US “Five Eyes” group is far more important than the window dressing Europol delivers. The “Five Eyes” you can be sure already know what Europol is still looking for. In the “Five Eyes” already before you even started to think about looking, in fact they knew, before the “Five Eyes” started looking, they are simply that good. Seriously, as if “Five Eyes” and Europol weren’t already trading information, and in any case, we both know that you have real insight into what they or don’t know, it is pure postulation. “Five Eyes have some information and and so does Europol, no one knows everything. In any case, your comment is irrelevant to the article.